Hello and welcome to another episode of the 2018 My Fishing Cape Cod podcast! This episode was recorded earlier today (Friday, August 3rd ) and we have a ton ​of fishing ​information to share with you. ​The fishing has not slowed down on Cape Cod, despite the hot August weather. ​Anglers can target a variety of species right now including striped bass, fluke, brown sharks, and tuna. As always we are joined in this podcast by MFCC founder Ryan Collins and Jeff Miller of Canal Bait & Tackle. 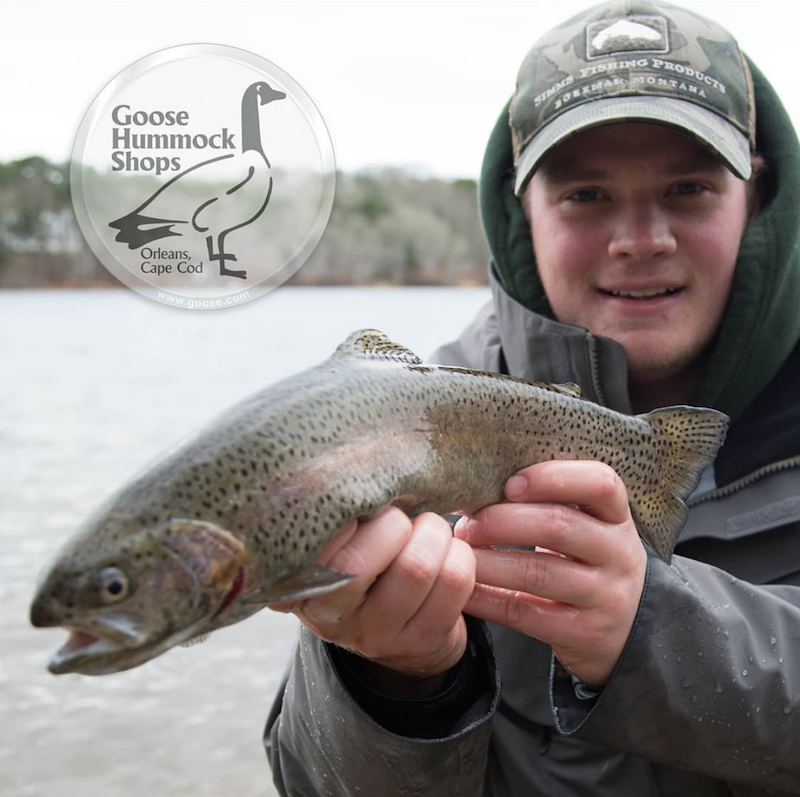 ​Additionally, we once again welcome Sam Brown of the Goose Hummock Shops to the podcast for a full offshore report. 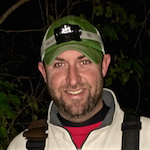 We kick off this episode with a call to MFCC founder Ryan Collins, who ​has ​been targeting striped bass in Cape Cod Bay, and brown sharks in Nantucket Sound. Ryan ​provides us with a full Cape Cod Bay report, highlighted by the presence of pogies and mackerel. 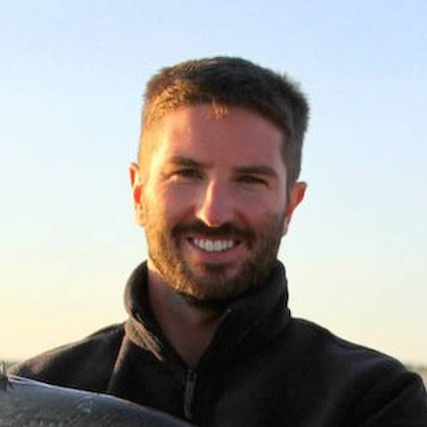 Ryan also delves into a report ​chock full of information on Nantucket Sound - including quality fishing for fluke and brown sharks. Jeff provides details on the ever-changing bites taking place inside the canal, from the east to the west end. The presence of squid in the "the big ditch" has made for some productive days. 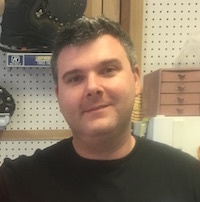 We cap off today's podcast by checking in with Sam Brown of the Goose Hummock Shops in Orleans and Dennis..
Sam provides us with a full offshore report for bluefin tuna as well as striped bass. There are large schools of big 40+ inch stripers in select spots off the Outer Cape. Previous: New My Fishing Cape Cod Derby Prizes!